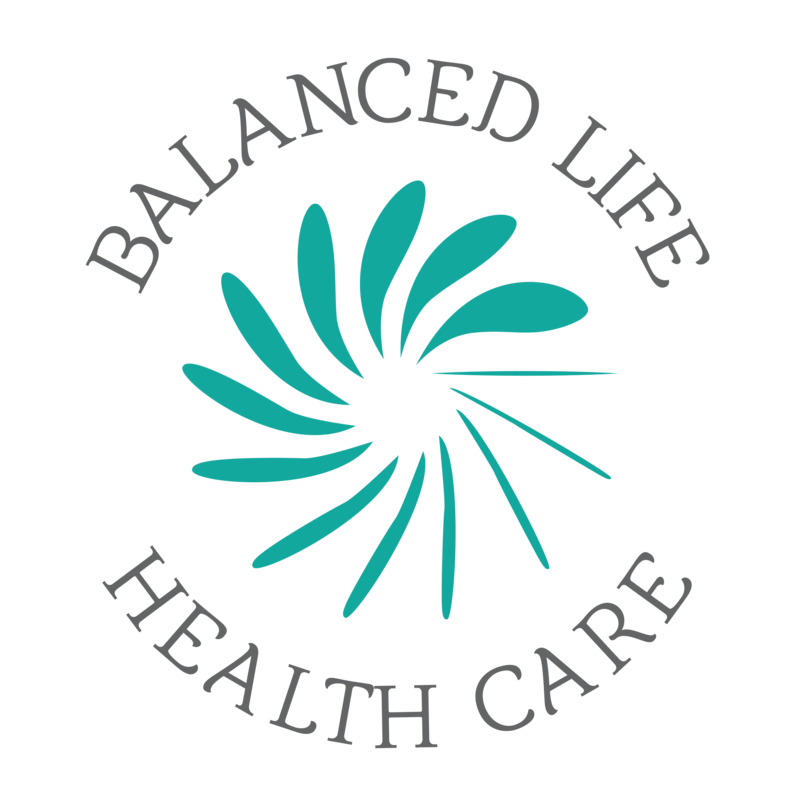 At Balanced Life Health Care Ferntree Gully, we perform both modern and traditional Acupuncture and Dry Needling styles. We use Dry Needling to treat many different types of conditions, such as pain and musculoskeletal disorders. What is the difference between Dry Needling & Acupuncture? Dry needling is a term that was derived in the early 1940s by a technique developed by Janet Travell and David Simons. Sometimes called Trigger point therapy, Myofacial trigger point needling or Western Acupuncture. Dry needling initially was the injection of substance such as orticosteroids, saline solution and analgesics into sites of trigger Points which are essentially a site of irritation within the muscle fibre which can form a knot or small area of muscle tightness, pain or contraction. Dry needling now mostly uses filiform needles commonly used in Acupuncture. Dry Needling is a subpart of Acupuncture. Acupuncture typically described a form of needle therapy performed by an Acupuncturist. The needles are inserted into “neural nodes” (or as we call the in Chinese ‘Jie’) and the stimulation of these nodes affects both the central and peripheral nervous systems. It triggers the release of the body’s internal chemicals such as endorphins and encephalin, which have pain-relieving properties. No Acupuncture does not work on energy flow or meridians, as incorrectly quoted as a point of difference by many manual therapists who perform dry needling. It works directly or indirectly on the injured body part. The main difference between Dry Needling and Acupuncture, is the areas of needle insertion even in the same condition and the duration of needle retention. For examples an Acupuncturist may incorporate dry needling with distal needling styles, and will leave the needles in for a longer duration, a twitch response is not always necessary in Acupuncture. Want to know more about the two different styles? Dry needling is only one needling technique used by a registered Acupuncturist, they may use various styles to get the best treatment outcome for you. At Balanced Life Health Care, we use more gentle needle techniques to help you get better results than just dry needling alone. Much longer and more specific training in using Acupuncture needles so you are in safer hands. Acupuncture is just one technique we can use for muscle pain and dysfunction. We also have additional tools including diet, Chinese herbal medicine, pain relief supplementation and exercise therapy.